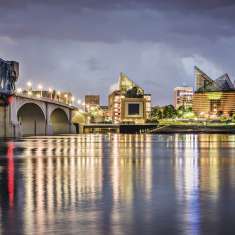 The Chattanooga Convention Center is in the heart of Downtown Chattanooga , TN and offers exceptional service, modern amenities and a prime location that combine to make your meetings, conventions and events unforgettable. 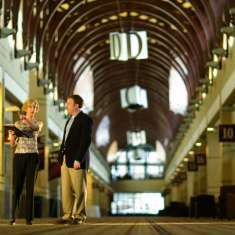 With 100,800 square feet of column-free exhibit space, 21 meeting rooms and 19,000 square feet of divisible ballroom space all on one level, the Convention Center can accommodate functions of up to 9,000 people. 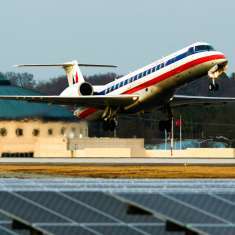 It is a non-union Convention Center and has been noted as one of the nation&apos;s top 10 green convention centers. It features in-house catering services headed by an award-winning chef. It was also one of the first Convention Centers in the country to incorporate a Farm to Table program.